4ml HDPE bottle and cap manufactured to precise specifications with a narrow mouth ideal for pouring liquids. 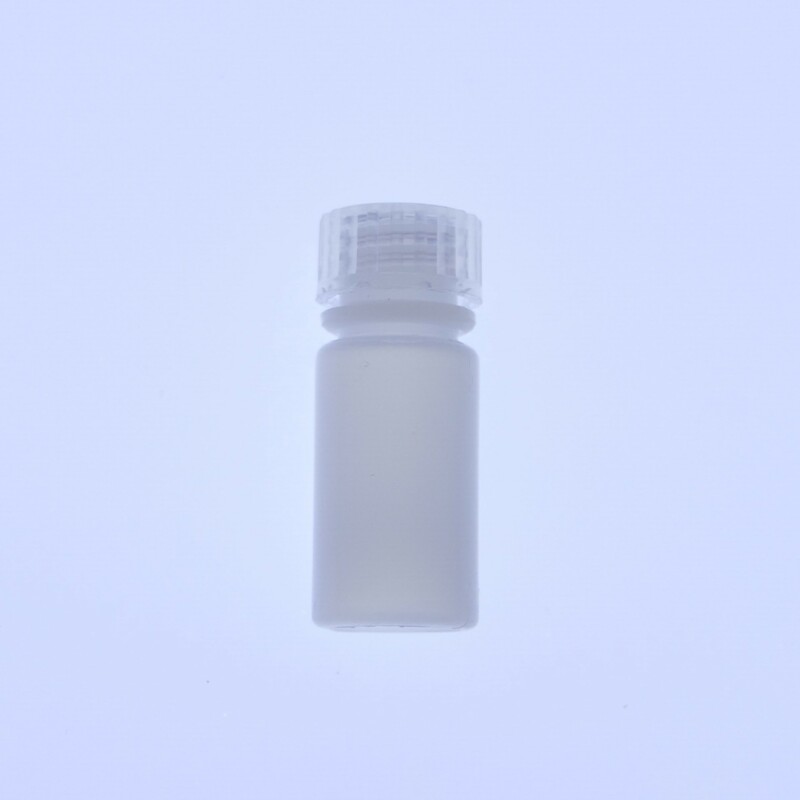 All HDPE bottles are durable and come supplied with robust caps to prevent leaks. Suitable for general purpose laboratory and liquid storage applications such as collecting samples and containing working solutions like buffers, bench reagents and dilute chemical aliquots. Also suitable most acids, bases and alcohols although suitability of the bottles for all liquids should be tested by the end user. HDPE containers can be used for long-term storage, although direct UV exposure should be avoided.